A group of 120 defence personnel from Myanmar are also visiting India as part of the exchange programme mooted by Army Chief Gen. Bipin Rawat, army officials said. The 78-member Indian delegation will interact with senior officials of Myanmar military. The Indian Air Force will be facilitating the travel of the Myanmarese military officials, some of whom are accompanied by their spouses, the officials said. Myanmar is one of India's strategic neighbours and shares the 1,640-km border with a number of northeastern states including militancy-hit Nagaland and Manipur. Gen. Rawat has been pushing for deeper coordination between the armies of the two countries while guarding the international border between the two nations. 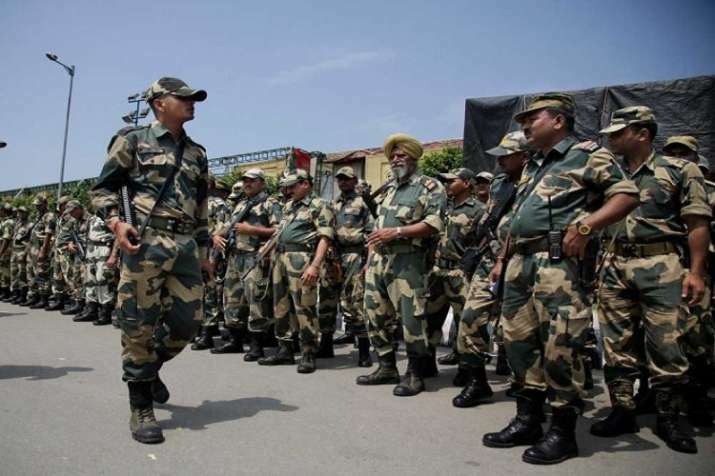 Sources said the aim of the fresh initiative to send Indian military officers to Myanmar and inviting Myanmarese defence personnel to India was to ensure ground-level military cooperation between the two countries. The move comes at a time when China has been trying to expand its influence over Nay Pyi Taw. India has been raising with Myanmar its concerns over certain militant outfits of North Eastern region having bases inside its territory and asked that country to take action against them. Myanmar has been assuring India that it would not allow any insurgent group to use its territory against India.